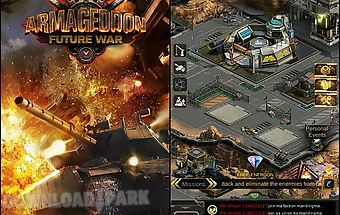 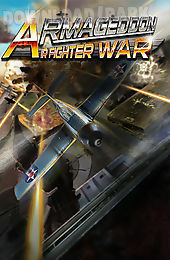 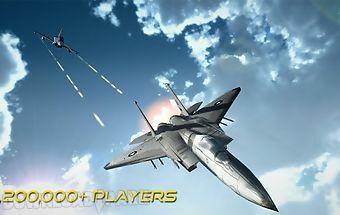 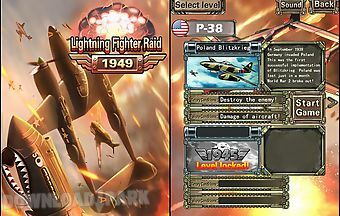 The description of Air fighter war: armageddon: Fly an ultra modern battle plane with powerful weapons. 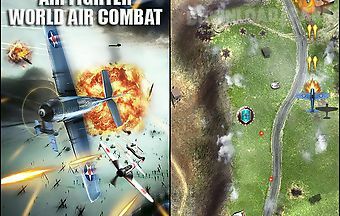 Destroy ground and air targets. 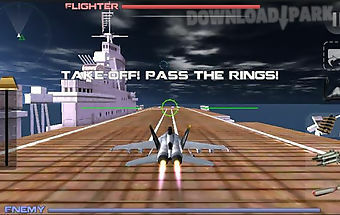 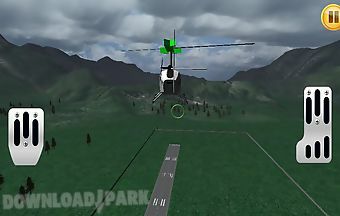 Fly over jungle ocean city streets and other locations of this android game. 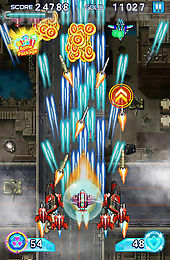 Pilot your fighter dodge enemy fire and destroying everything in your path. 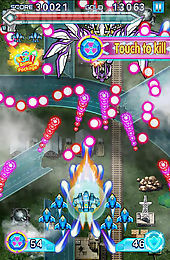 Use automatic cannons missiles and other weapons. 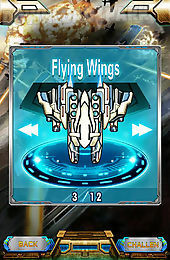 Defeat huge flying bosses. 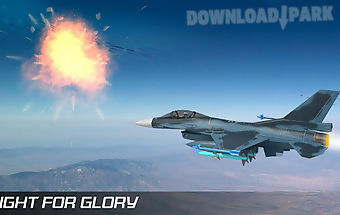 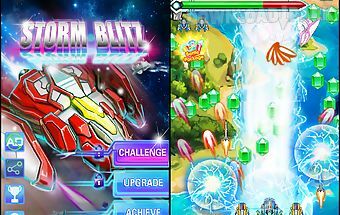 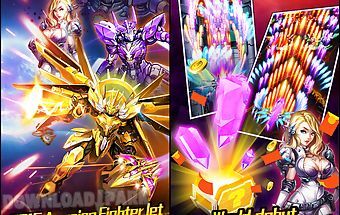 Get rewards for completing missions and buy new planes each with unique combat abilities.Game features:colorful graphicsgood controlsmany levels12 strong bossesabsorbing gamep..
Fight for control over different planets of the galaxy. 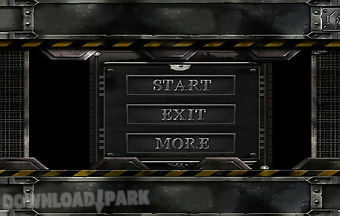 Build your own base and defend it from enemy attacks. 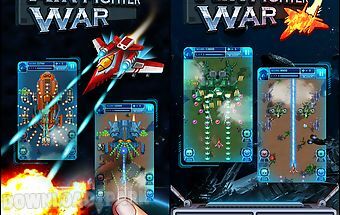 This game for android will take you into the distant future..
Enemy ships bombed our harbor and the fled we have fight back so as a ship pilot you mission is to take down enemy ships and planes as many as possible.The combat would ..
History background:anno domini 2050 in july 2 mankind will never forget this day alien spaceship began to attack the earth as clash between different clans at the moment..
2015 blockbuster lightning shooting flight series products the official orthodoxy a + grade game thunder aircraft (deluxe edition) 2015 strong. 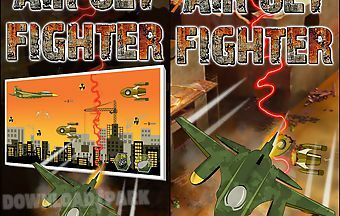 With hd pictures more tha..